Sometimes, politics can feel like an insiders' game. But in reality, government is open to public review. 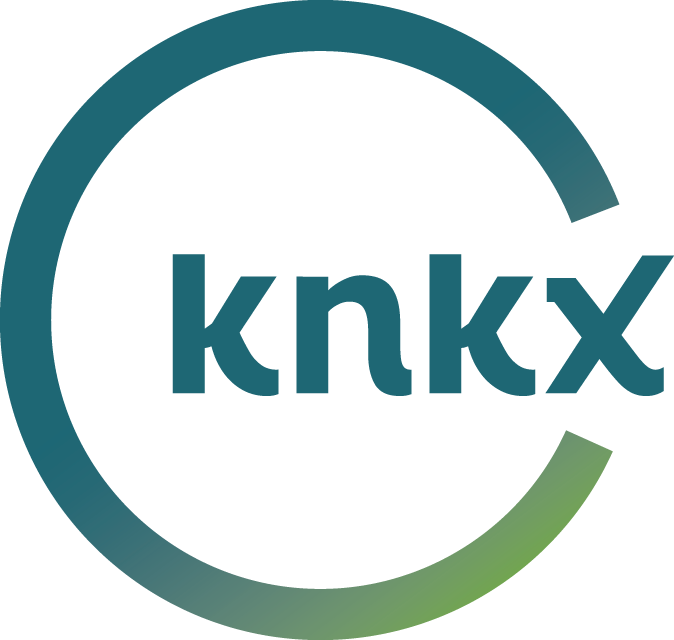 Every week, KNKX unpacks a question about how government works, particularly here in Washington state. We encourage you to ask your own questions, big or small, as we try to shed light on some of the processes that affect our lives. "What Does Civics Education Look Like In Washington?" "How Do Legislative Deals Come Together?" "How Does The Initiative Process Work?" "Why It's So Difficult To Recall Politicians In Washington?" "What Are The Limits Of Executive Power?" "What Legal Protections Do Reporters Have?" "What Good Are Environmental Impact Statements?" "How Does The Public Records Act Work?" "How Does Law Enforcement Deal With Civil Disobedience?" "What Rights Do Noncitizens Have?" "Why do we have a part-time legislature?" "How do the branches of government interact?" Have a question about government? We're listening and taking questions! Email us, tweet us or simply mail us an old fashioned letter! Send us an email by clicking here. Please be sure to leave contact information. Give us a call and leave us a question at 206-922-1039. Please be sure to leave contact information. Tweet @knkxfm using the #unpackinggovernment hashtag.